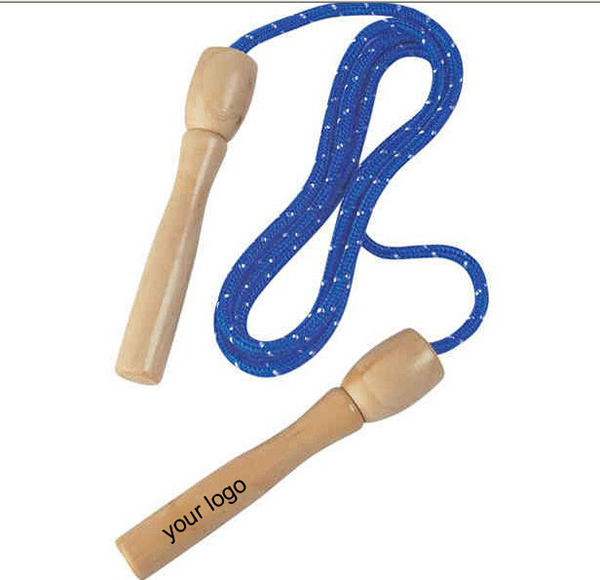 This jump rope is a good tool for exercise, and also a great item for sports competitions. 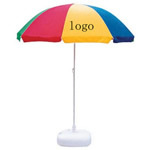 It is made of PVC string and wooden handle. [Imprint size] 2" x 1"